I was born on the Day of the Nativity of the Virgin Mary, on September 21st, 1931, in Belgrade. Father dr Aleksandar Dj. Kostić (1893), mother dr Smilja, born Joksić (1895), both born in Belgrade. I went to school in Belgrade. I wrote music for: 70 motion pictures, 410 theatrical shows, 25 TV series (450 episodes), 40 movies made for TV, 20 radio shows. I composed 93 independent works of serious music (vocal-instrumental, orchestral, music for the stage, choral, chamber and for soloists). I have fulfilled the command of the composer Enriko Josif to realize a top-level work for the ballet stage by composing music for the ballet WHO IS SINGING THERE. I wrote around 2000 songs and ballads. I wrote and published 33 independent LP records, 6 CD’s and an album with 3 CD’s as a complete author. I have written and published: 3 books, 35 scientific works, essays and papers. I have been awarded in the country and abroad 32 times. I was decorated in the country and abroad 3 times. I live and work in Belgrade. I wish to die in Belgrade. In the season 1995/96 he was awarded the ”Oscar Harmos” prize for the best male interpretations in the ballets: PRECIOUS LIFE by M. Müllera, UNKNOWN ADVENTURE by T. Brandsen, PARALLEL PASSENGERS by G. Ismailian, CANTATA 66 by V. Wellenkamp. As a dancer he had guest appearances in Portugal, Italy, Netherlands, Czechia, Hungary, Austria, Slovenia, Macedonia, Turkey, America and Brazil. Frot the year 1996 on he starts to choreograph. 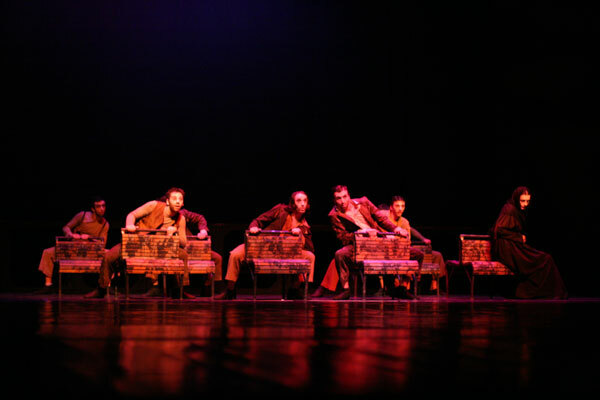 His two first choreographies, NEW BEGINING 1996 and GANTARA 1997 have been introduced to the theatrical audience as a part of the First and Second choreographic Workshop of the members of the Ballet of the HNK in Zagreb. 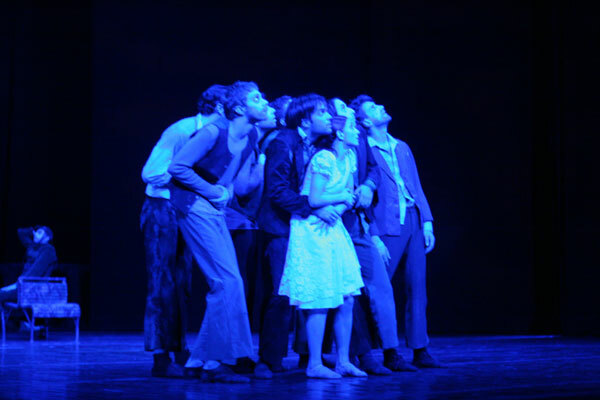 Later, this works have been performed as a part of the regular repertory of the ballet company in Zagreb. 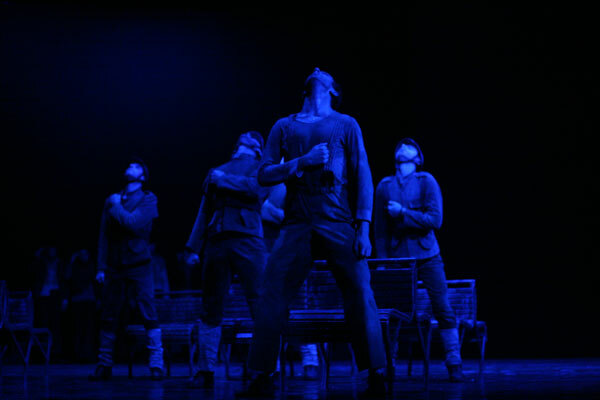 During 1996 he had a guest appearance in the company COMPANIA PORTUGUESA DE BAILADO CONTEMPORANEO of the Portuguese choreographer Vasco Wellenkamp. With this company he realized his third choreography DREAM OF A FIANCEE, which was performed at the World Exhibit EXPO ’98 in Lisabon. 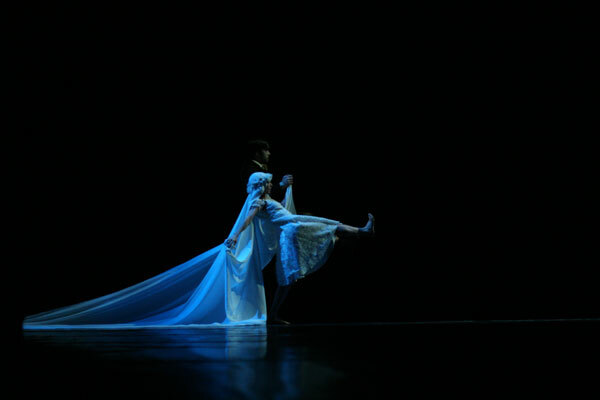 In 1999 in cooperation with the same company appeared the dance performance PLEASE, WAKE ME! 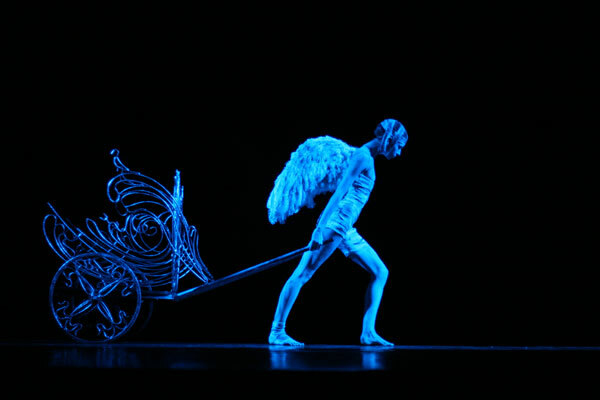 which was performed at the HNK in Zagreb as a part of a full-length show called WHO SWITCHED OFF THE LIGHT?! In the season 2000/2001 he was repeatedly awarded the OSCAR HARMOS PRIZE of the Croatian National Theatre for the role of the Mandarin in Bartok’s THE MIRACULOUS MANDARIN. In 2001 he founds, together with Mark Boldin, ATELIER COREOGRAFHIQUE and together they realize GODS ARE MAD (Les Dieux sont fachés). 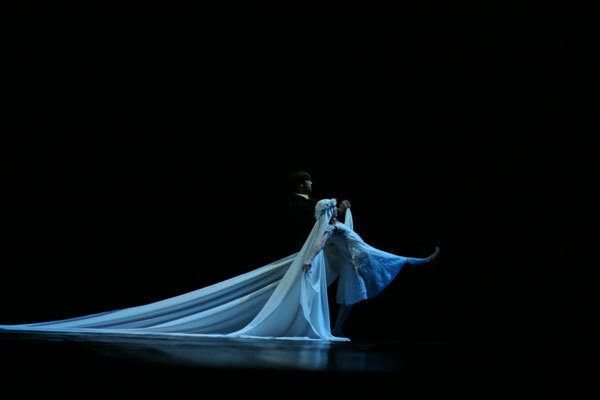 In May of 2001 at the Belgrade Festival of choreographic miniatures he is awarded the First Prize and the Prize of the Audience for the DREAM OF THE FIANCEE. He staged the same show in HNK in Zagreb in 2003. At the 17th International Competition for the Choreography in Hannover he won the Second place. His first full-length show is CIRCUS PRIMITIF BALLET, which originated on the occasion of the World Day of Dance on April 29th 2003. 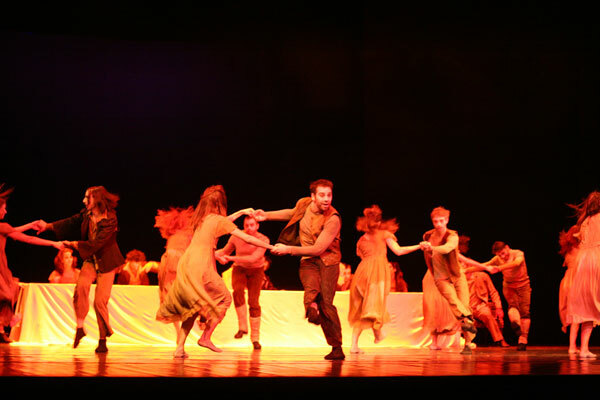 In the frame of the 49th Split Summer in 2003 his performances GODS ARE NOT MAD and WELL, WELL staged for the Ballet of the HNK in Split have been given the prize PERISTIL as the best achievement. In October 2003 on the World Days of Music in Ljubljana he choreographed two ballets: PURGATORIO by Hiroshi Nakamura and CYCLOS by the Korean writer Sungji Hong which got the prize of the International Jury of the World Days of Music ISCM for the best ballet. He became the Director of the ballet company of HNK ”Ivan pl. Zajc” in Rijeka in 2004, where he staged his second full-length opus DO YOU LIKE BRAHMS?